This isn’t easy to say y’all, but it’s time. 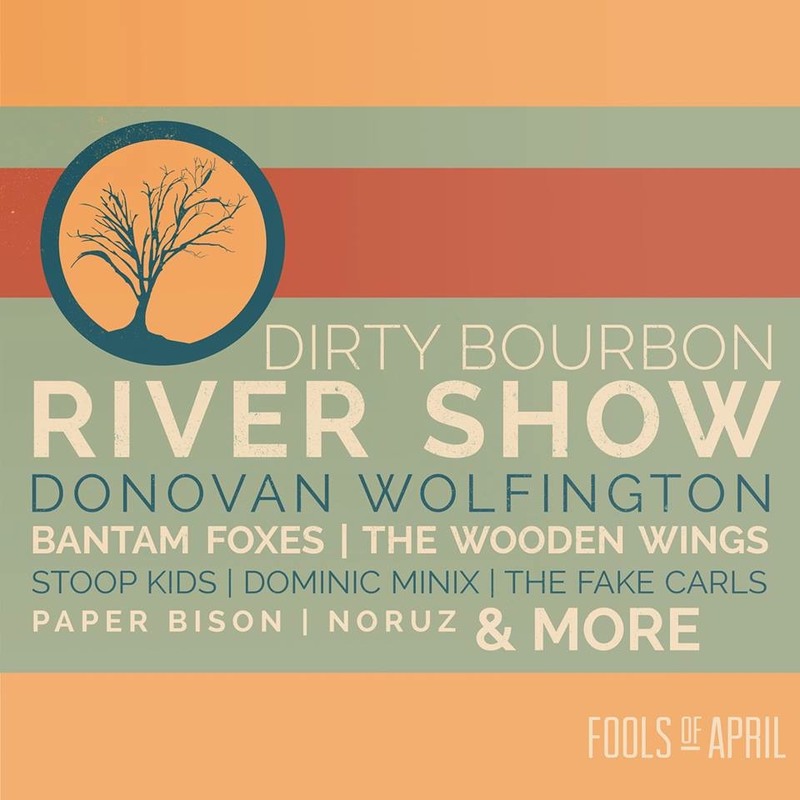 At the end of this year, I will be getting off the road with Dirty Bourbon River Show. It has been a wild and wonderful adventure y’all, better than anything I could have imagined for myself and our band. We have had the opportunity to meet so many wonderful people, who have been absolutely amazing to know and call our friends and extended family, and performed in front of crowds, big and small, all over this beautiful country of ours and even in Europe. But New Orleans is my home, and she’s been calling me back for sometime now. I owe each and every one of you a sincere thank you. To Noah, Jimmy, Matt, Nick, Charlie, Sandra and Adam – thank you all for your friendship and your love for what we do. We speak a different language when we get on that stage, and I can’t possibly express enough how much you all have helped me grow as a person and a musician throughout the years. This decision hasn’t been easy for me, and y’all have been understanding and supportive throughout this process. To Jamie, John, Virginia, Curtis, Adrienne, and Chris – thank you for all for the hard work and love you put into helping artists like us every day! Y’all are amazing, and my appreciation and respect for you knows no bounds! To all of my friends and family out there scattered all over – thank you for always being there, for your support and most importantly your friendship. Especially, to every person who gave us a place to stay each night after our Shows. It would take me way too long to express how truly thankful I am such amazing humans exist and love music the way you do. Thank you! That I have such beautiful friends near and far is truly the real reward of doing what we do. My drums and I have had quite a time with Dirty Bourbon, not bad for a kid who started playing in his garage with dreams of something bigger. Those drums went from being stuck in the attic for weeks during Katrina to traveling all over the world, and damn did we shake up some crowds! Thank you all again for your love and support, and most of all thank you for dancing! Dirty Bourbon River Show has always been more than a band for me, more than just us playing our hearts out on stage. Dirty Bourbon has been a dream come true. An idea that continues to grow into something bigger than we originally thought. We’ve recorded over 100 songs together, performed across the world. We created and produced our own and so much more, and we did it all OUR WAY! That fact alone fills me up with so much pride and love, y’all. I respect each and every person who has been apart of the Show, especially the guys in it! Y’all are amazing friends and musicians, and it has been an honor and the best adventure of my life to do this with y’all! Moving forward, Dirty Bourbon River Show is calling all drummers to contact us if you’re interested in touring with us full-time. That’s at least 6 months of the year of dedicated touring. We’ll be hosting auditions in New Orleans on November 30th. There’s obviously a lot of music to go through, so we’ll put together an Audition Packet of some choice tunes for you to learn. 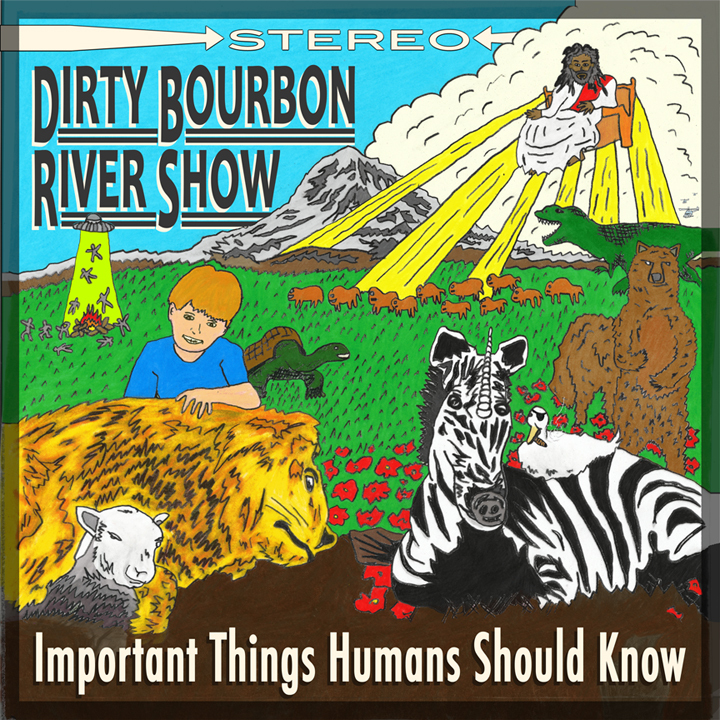 So, if you’re interested please contact us at dirtybourbon@gmail.com with some information about yourself and some media (i.e. videos, recordings, photos) that best represent your style! We’re looking forward to hearing from you! P.S. Tonight we’re in Dunedin, Fl. playing at the Dunedin Brewery! If you’re in the area come on down and shake it up with us! Showtime is 9pm! See yall there! 0 Local CD Release Tonight at DBA!!! Tonight’s the night folks, and it’s a very special one at that! Truly, it is a night for celebrating!! Yes, if you’re in New Orleans and are looking for a late night party filled with wild and wonderful music, then D.B.A. 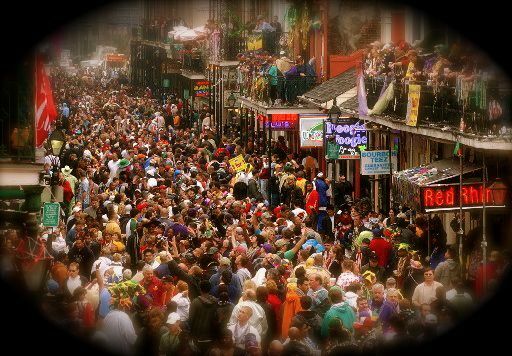 on Frenchmen St. is where you want to be! Tonight will be a memorable one folks. A night of firsts and lasts, of introductions and farewells. We have a new album, a damn good album, to finally release! We have new members to introduce. We have new songs to debut! We will have more people on our stage tonight than every before, and the sound will be HUGE!! Tonight will also mark the passing of the torch from Mr Charles “Big Charlie” Skinner to the lovely Sandra Love! We got it all, baby, we got it all! and about this new album…. For the past year we have been working vigorously to create something new and exciting for ourselves and for you. Now, we have a record that is by far our best, and it’s time for you to have it too. IMPORTANT THINGS HUMANS SHOULD KNOW!! 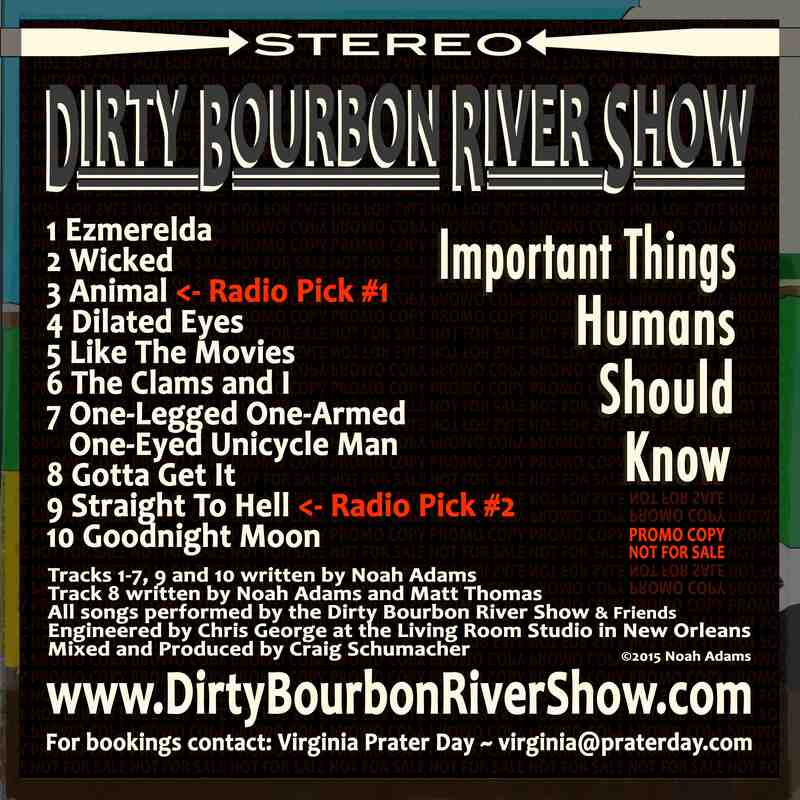 Yes folks, tonight will mark the beginning of a new and exciting time in the Dirty Bourbon River Show. New songs, new people, and a new album! Come on out to One Eyed Jack’s in the quarter and get down for a good cause. Luke’s House is a free clinic in New Orleans that serves those without access to healthcare. So come on out and get some brass and party with a purpose. 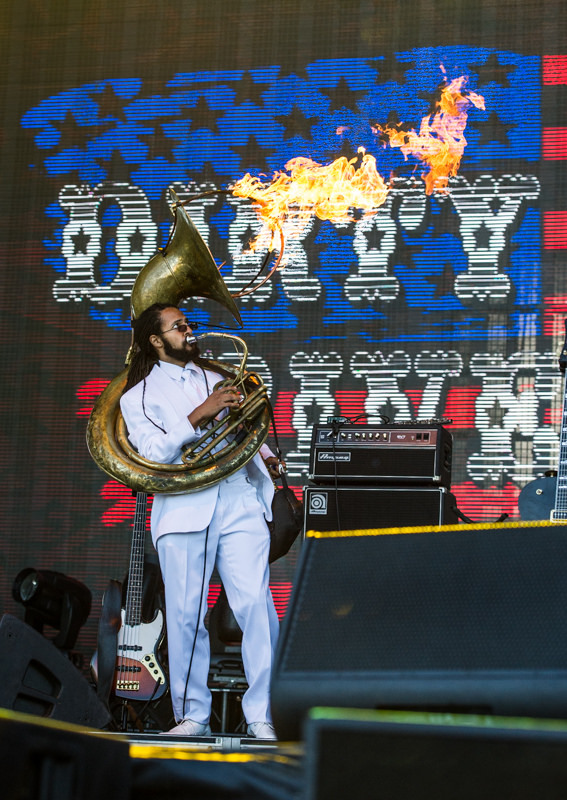 Red Wolf Brass Band starts the night off at 6:30, Panorama Brass Band will keep the party going at 7:30, and Dirty Bourbon closes it out at 8:30. 0 Free Festival in New Orleans Today! Come one, come all, to new free festival called Fools of April. Hosted by Loyola University & Crescent City Radio, the event will take place in the West Road Parking Garage on Loyola’s main campus. There’s plenty of beer, food, & awesome student bands, with Dirty Bourbon closing out the event at 6:20pm. Come get down on this awesome grub, drank & musica!